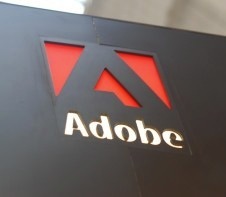 Adobe has announced plans to acquire Aviary, the maker of a photo editing SDK used by a number of third-party apps. Aviary has achieved over 100 million downloads during its history. While ensuring no interruption to Aviary’s developer community, or their apps’ users, we plan to add additional components and services for developers to incorporate – such as the ability to save creations to Creative Cloud in Adobe file formats, access Photoshop technology, and connect creativity across devices using the Creative SDK.